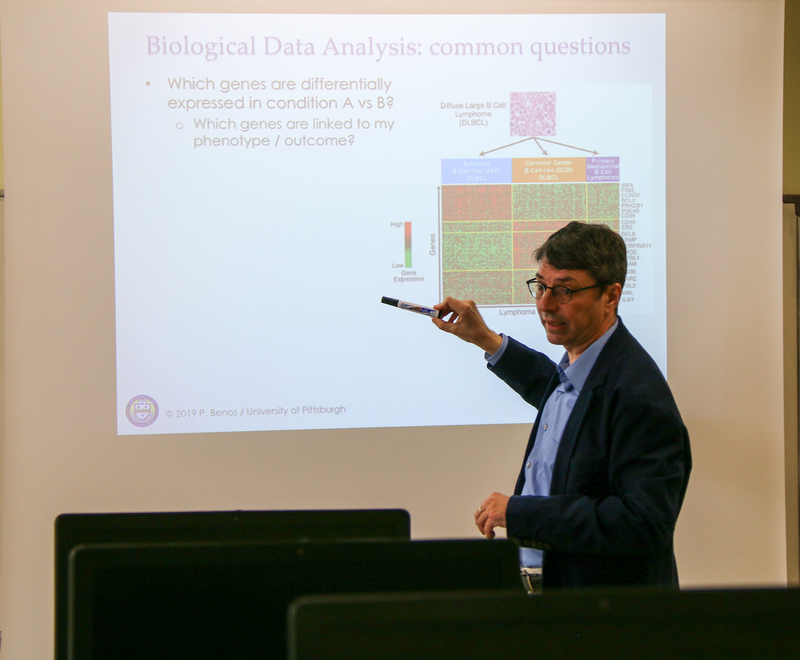 Takis travelled to Montpellier to teach to graduate students and postdocs the basic analysis methods for genomics data and the application of machine learning to clinical and biomed ical problems. 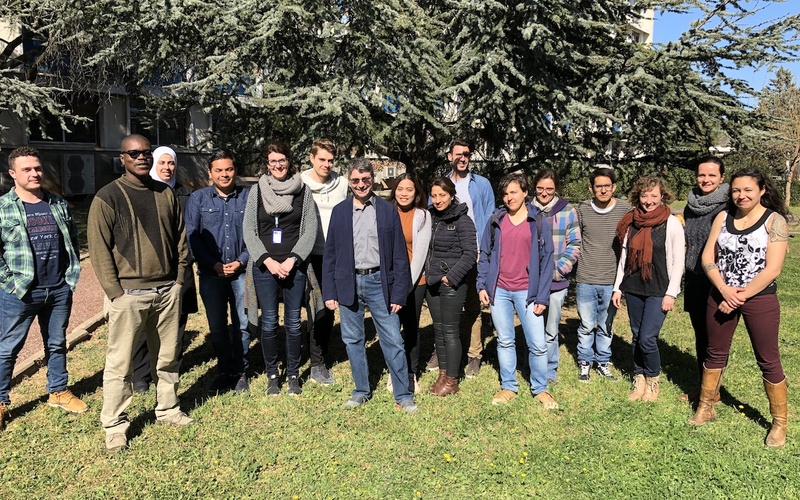 In addition, the trip gave the opportunity to discuss research and educational issues with the colleagues at the University of Montpellier. 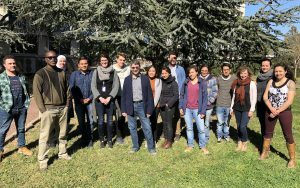 The trip was co-sponsored by Fulbright and the University of Montpellier.